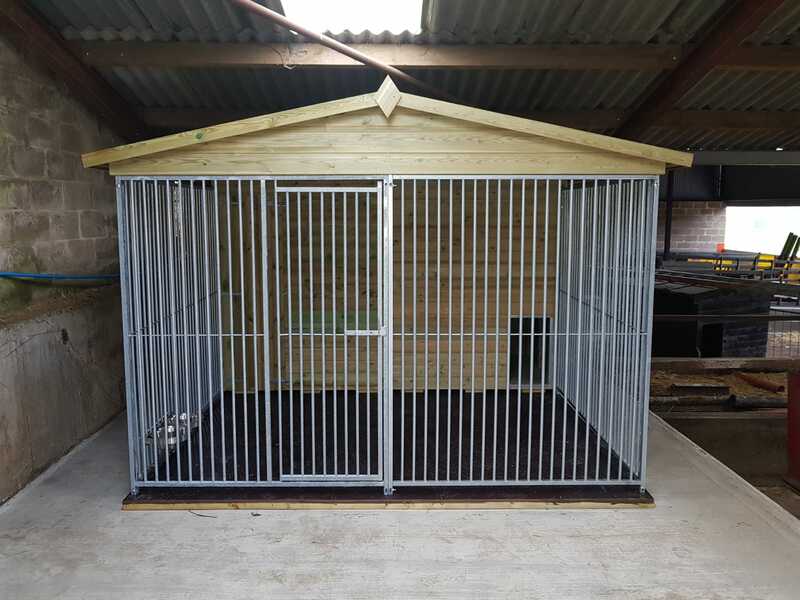 The Buchan's Kennels & Structures Range is high quality constructed kennels at affordable prices with no compromise on quality. 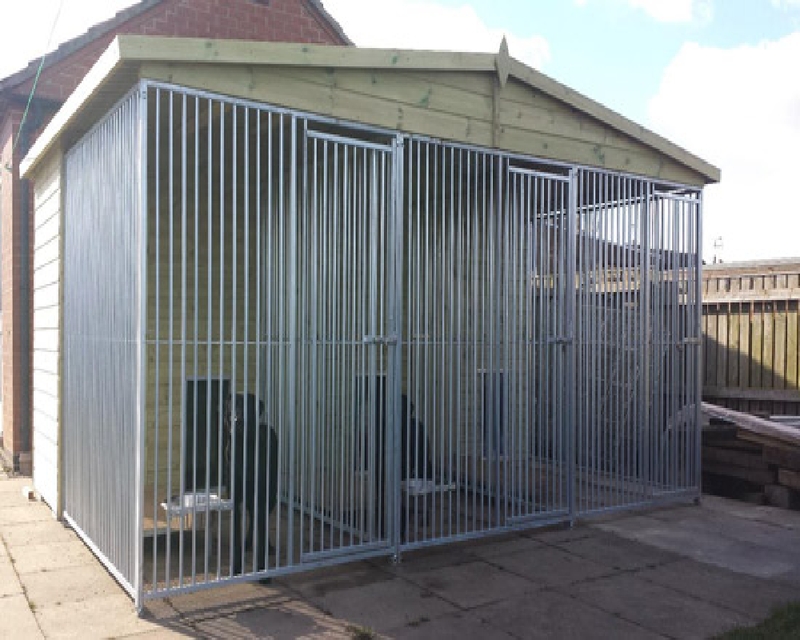 Please Click on Kennel & Run Images Below to View Full Range of Sizes. 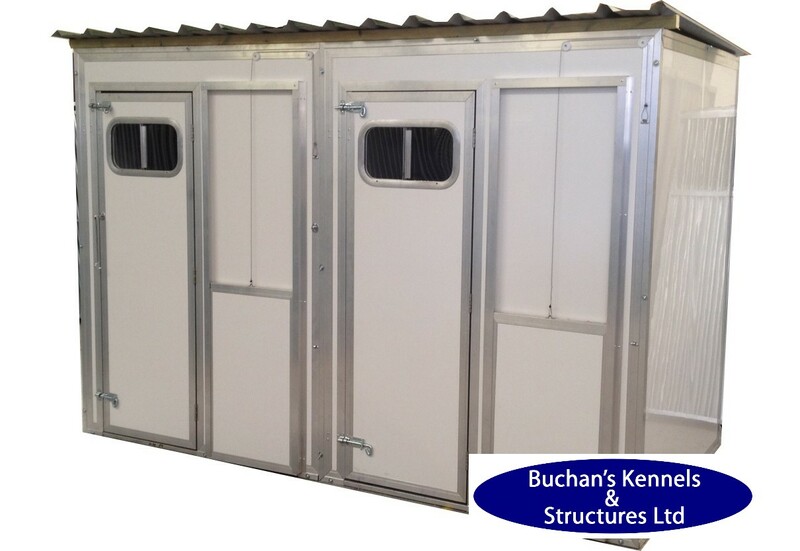 If you are looking for a high-quality kennel at an affordable price, then please choose Buchan's Kennels & Structures. 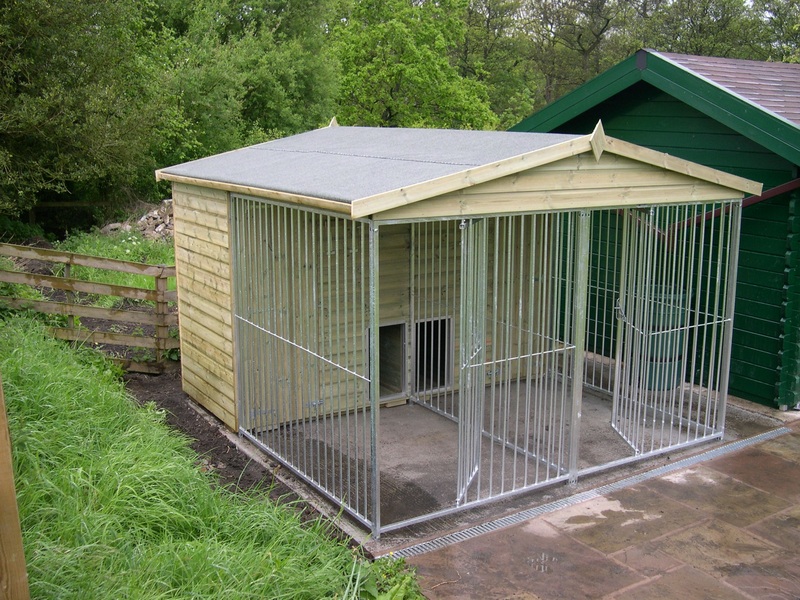 Dog Kennels built by us have on average 50% thicker framework than the competition and if insulated 50% thicker insulation. 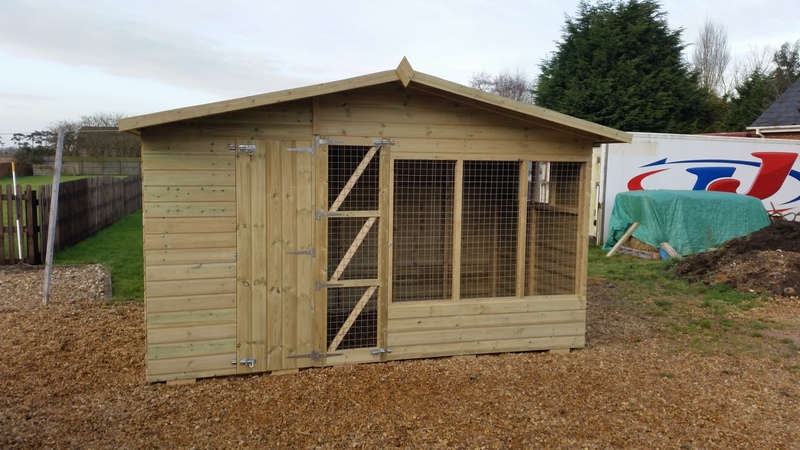 We offer high-quality products using genuine grade A timber (High-Grade Smooth Finish, fewer knots, less cupping, and shrinkage) Buchan's kennels and Structures never reduce the quality to be the very lowest price in the market. 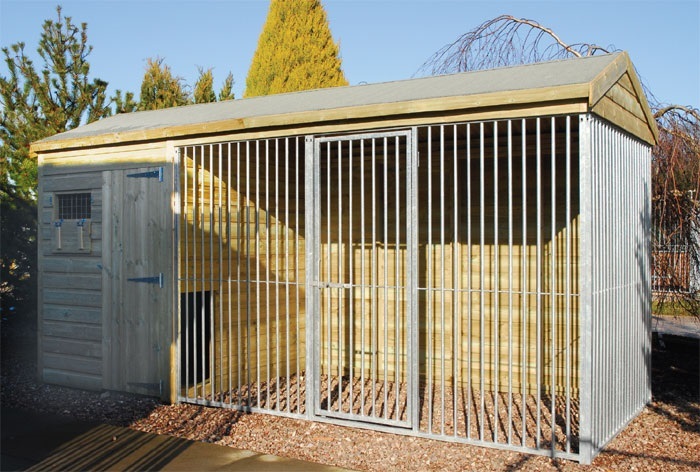 Need to help to decide then give us a call for none pushy advice. 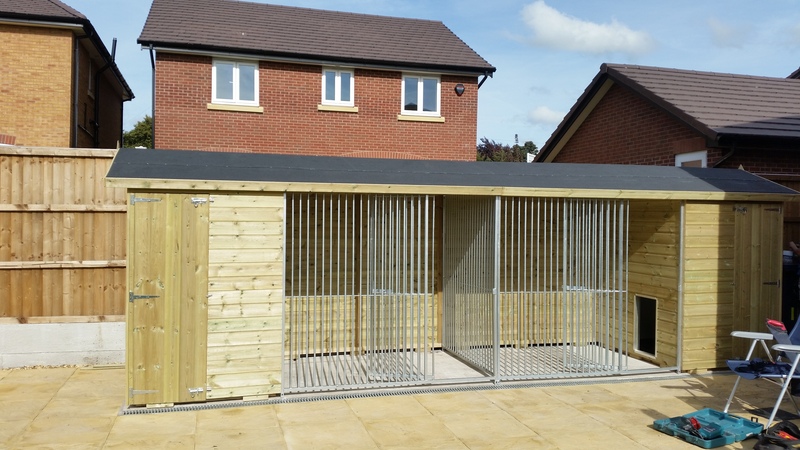 We Aim To Deliver And Fit Kennels Within 7 to 14 working days. 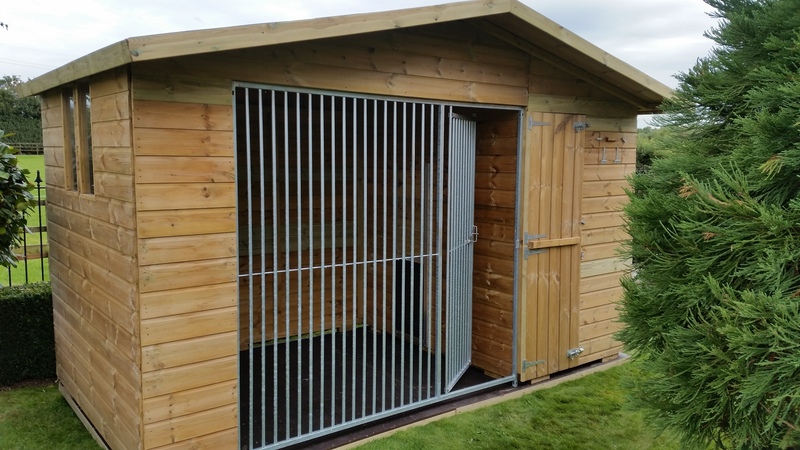 This is our busy period please call and check. 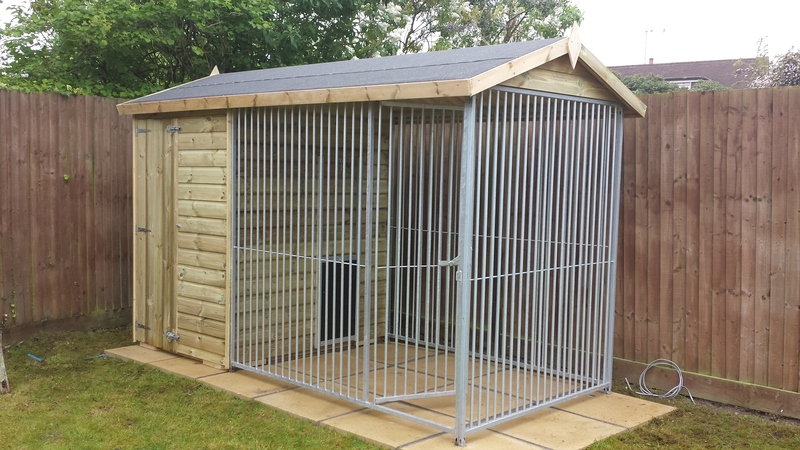 Why wait, get your kennel booked in ready for winter. 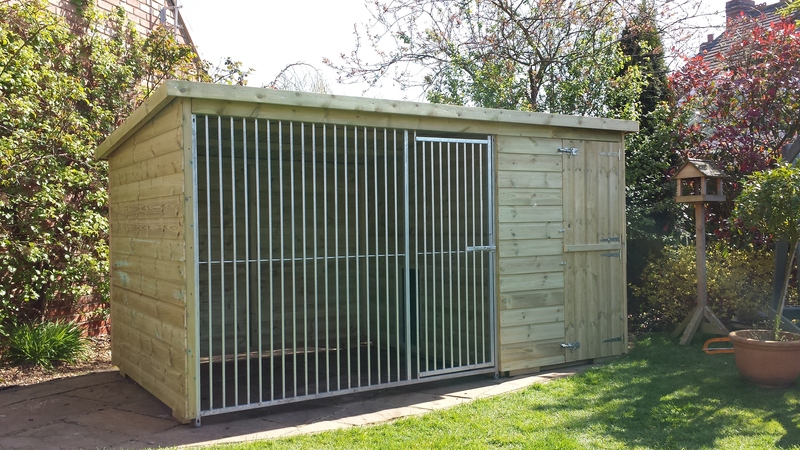 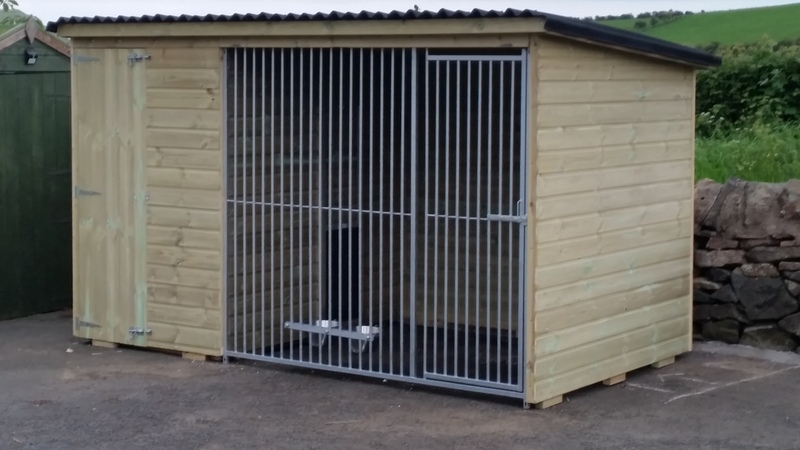 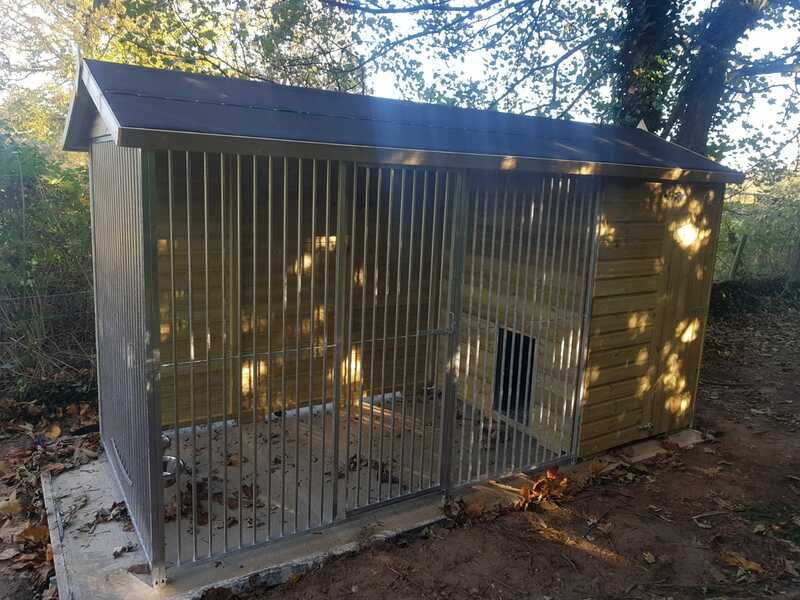 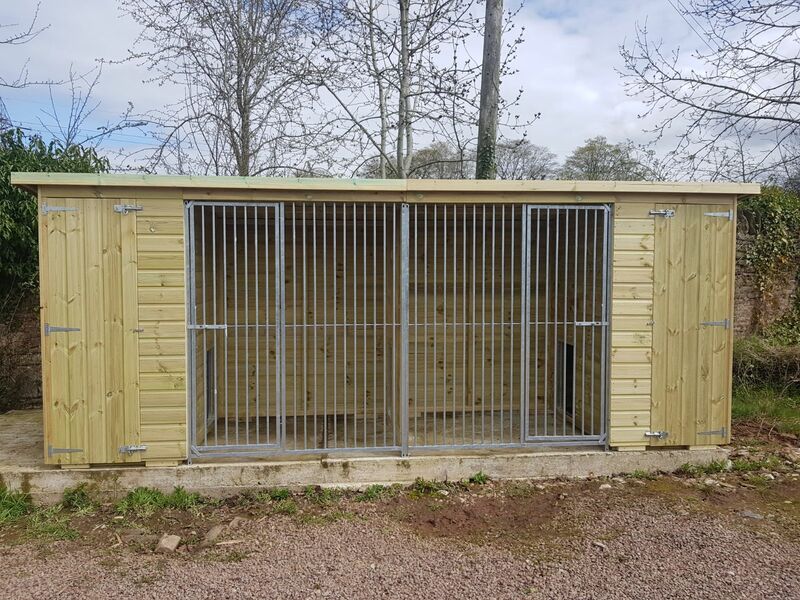 All of our Large Kennels with runs are professionally fitted leaving you secure in the fact your new kennel has been correctly erected a strong structure ready to withstand the elements. 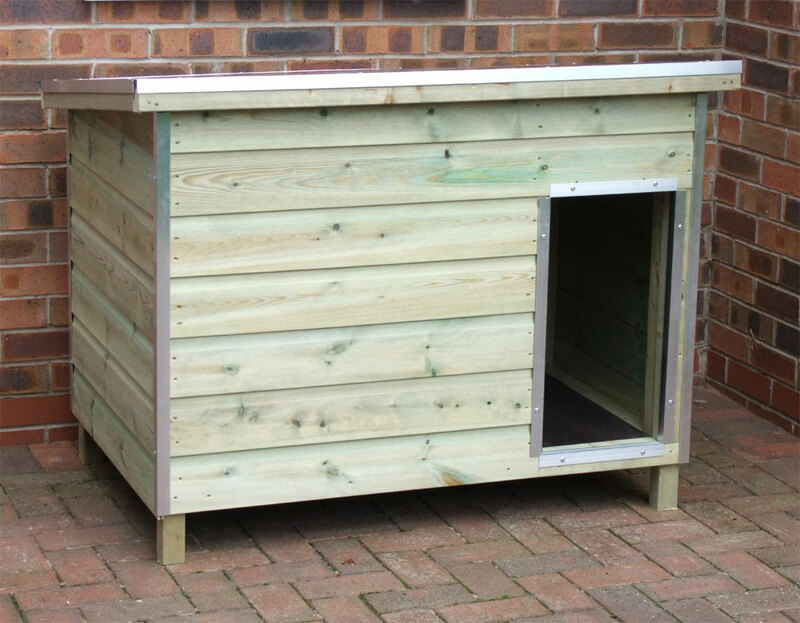 A much better option than having a pallet arrive loaded with pieces of timber and poor instructions left outside your property.